In a move impacting over four crore employees across the country, the Employees Provident Fund Organisation (EPFO) decided on a new provident fund (PF) interest rate at 8.65% for the fiscal year 2017. The new interest rate will be effective from April 2017. 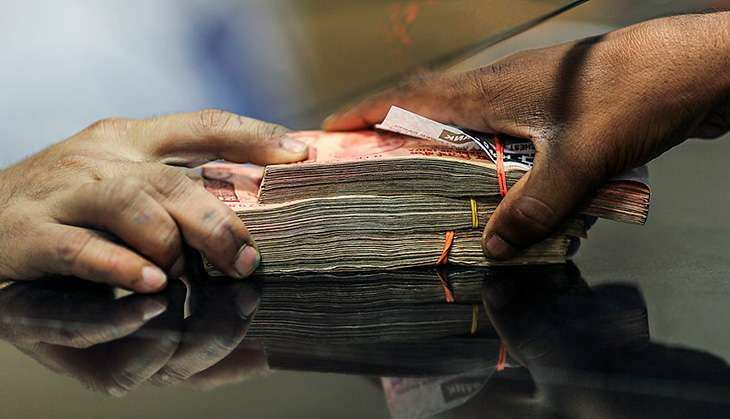 The payment of 8.8% interest is expected to leave a deficit of Rs 383 crore, whereas the EPFO wants to offset it Rs 409 crore surplus, PTI had earlier reported. Earlier this year, Finance Ministry Arun Jaitley lowered the interest on PF deposits for 2015-16 to 8.7% (from the current 8.8%), approved by the Central Board of Trustees (CBT), the apex decision-making body of EPFO. However, large-scale protests by trade unions forced the government to roll back the decision. In September 2016, the Centre marginally reduced the interest rates on small savings schemes (SSS) by 0.1% for the October-December quarter of 2016-17, which resulted in lower returns on PPF, Kisan Vikas Patra, Sukanya Samriddhi Account, among others.